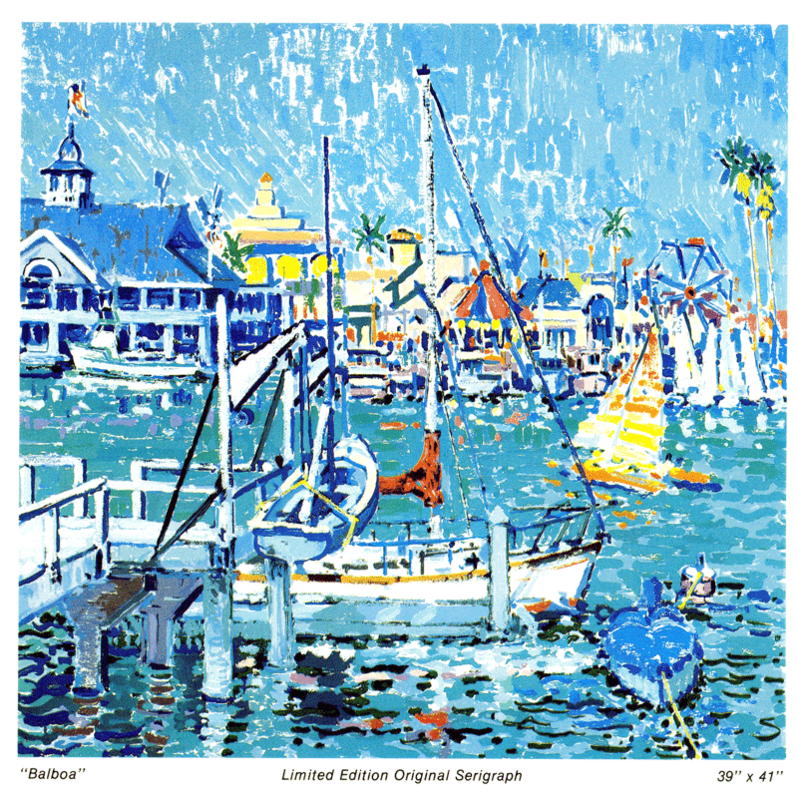 This scene is taken from Balboa Island near Newport Beach, California. Contact us by email for purchase inquiries. 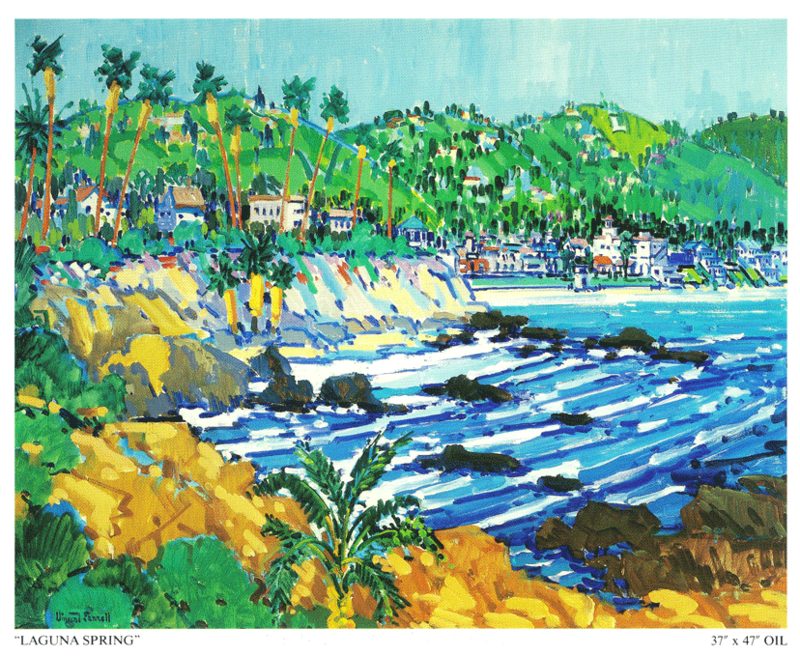 This fine art serigraph printed is signed by the artist and available for purchase. Contact us by email for further details. Limited edition signed and number prints available for purchase. Please contact us via email for more information. Vanessa and her sister Dion had wanted to create a blog as a tribute to their Dad and keep his memory alive. 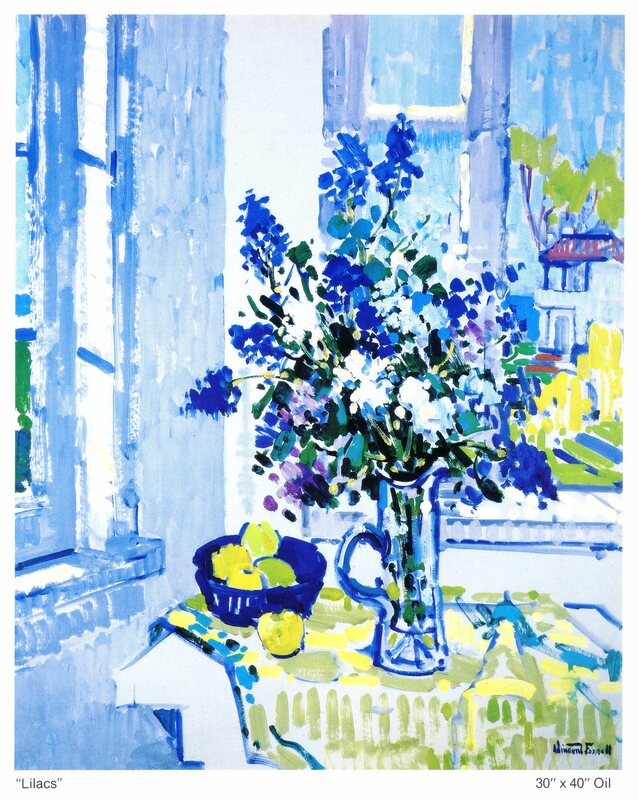 However, re-living the sorrow of the loss of her Father was “a reality she had difficulty confronting.” However, as she proceeded to build the blog, the effort actually became a celebration of his life and his art. The Phillips Collection in Washington D.C.